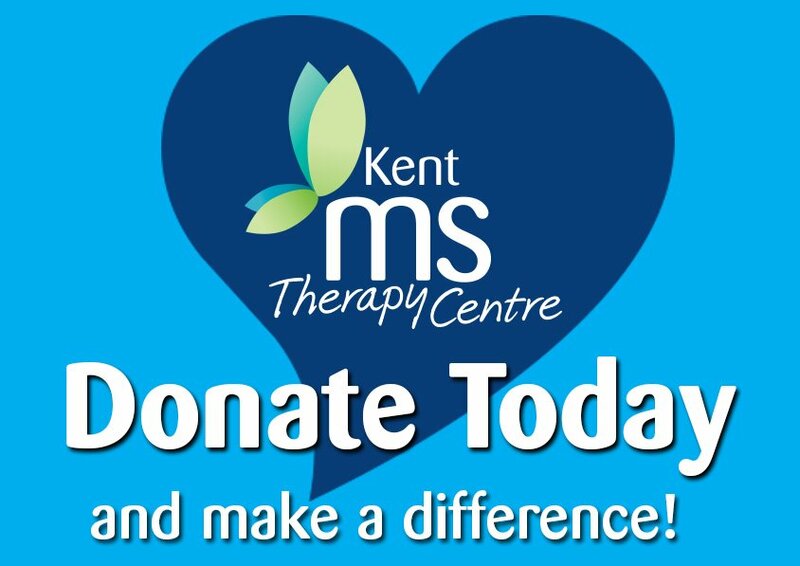 The Kent MS Therapy Centre is the only place in the South East to offer specialist Oxygen Therapy. Oxygen Therapy is not a cure for MS but it can certainly be effective in alleviating some of the symptoms such as fatigue, bladder urgency and frequency, aiding general mobility. Additional oxygen can extend the body’s ability to heal and can limit some of the damage which the disease causes. Some of our MS members have been receiving Oxygen Therapy at the centre for 25 years. It’s a very safe form of treatment and there are no side effects. Oxygen is essential to every one of the tissues in the body and any tissue injury requires oxygen for healing. Recent research at the University of Dundee has shown that, in the inflammation that is typical of MS, the transport of oxygen is severely limited by tissue swelling. Use in Multiple Sclerosis has been controversial, largely because function and expectations have been widely misunderstood, although studies have shown that it is beneficial. The process by which damage to the nervous system is caused in MS clearly cannot be prevented by Oxygen Therapy. However, as the body normally heals itself using oxygen from the air, additional oxygen can extend the body’s ability to heal and can limit some of the damage which the disease causes. Breathing oxygen under pressure causes the dilated and leaky blood vessels in MS to constrict back to normal size and reduces the swelling. At the same time, more oxygen is delivered to the bloodstream so increasing the amount available to help undertake repair. The aim of oxygen treatment in MS is to minimise the amount of damage being caused, promote rapid healing and limit the scar formation which can prevent nerve function being restored. Oxygen Therapy is available at the therapy centre, and is only offered once the GP has been notified. It is conducted within strict regulations and all operators are comprehensively trained in its use. The initial course consists of 20 sessions over 4 consecutive weeks, each lasting around 1 hour 20 minutes. These are then followed by ‘top up’ sessions once a week. The chamber at the therapy centre allows up to 10 people to be treated simultaneously. All sessions are individually monitored as is the persons progress. The most significant benefits are in improved fatigue, balance, sensory perception and control of bladder urgency and frequency and aiding general mobility. Other symptoms also show beneficial change in different people and many people report an improved sleeping pattern. Oxygen Therapy is not a cure for MS – but it does seem effective in helping people with MS to slow down the disease progress. In addition, it often succeeds in obtaining some improvement in general condition. Some of our MS patients have been receiving Oxygen Therapy at our centre for 25 years! In the last 10 years therapy centres in the UK have provided over 1 million individual sessions. Around half of the 4,000 people involved have benefited in one or more ways. Oxygen Therapy can also be very beneficial as a treatment for many other conditions, find out more about Oxygen Therapy for non-MS conditions. How can I access Oxygen Therapy at the centre? Oxygen Therapy is available to members of the centre Monday to Friday following an initial pre-treatment assessment. If you are not currently a member of the centre you can join when you complete your assessment. A voluntary contribution of £15 per session is invited from members. For full details of therapy contributions, check out our complete listing. 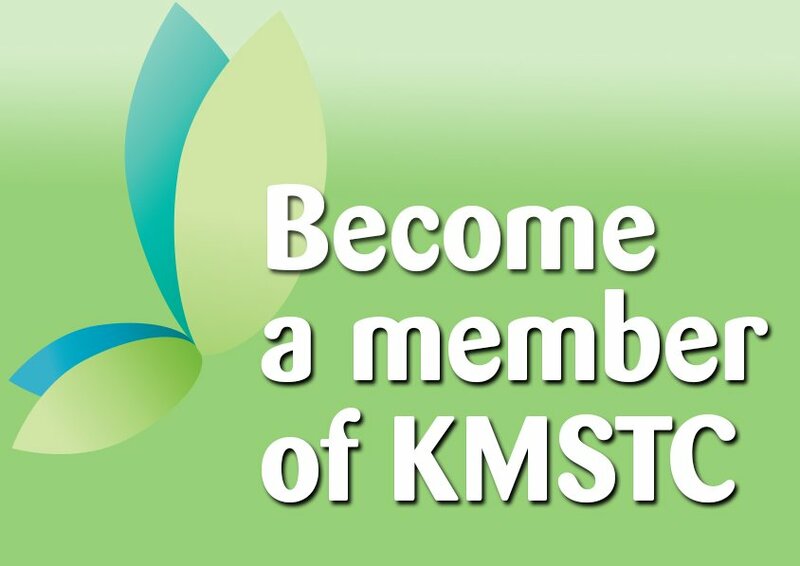 KMSTC Membership enables people with MS to have full access to all of the centre’s services if appropriate.